Sweet ReLeaf was born out of necessity. Traditional salves and balms were too hard, sticky and stinky and not potent enough. We set to work to create the most effective and enjoyable cannabis topical. Along the way, and with tons of feedback and testimonials, we have discovered that Sweet ReLeaf helps a diversity of ailments. We set to work in our kitchen combining the best ingredients we could find and perfecting a secret essential oil concoction to stimulate the senses. We specifically chose to use a high concentration of raw cannabis trichomes, the most potent source of healing, pure cannabinoids. We meant business. Initially, we only set out to bring some relief to our loved one. Well, we discovered it did more than that. Her pain receded in a big way. She was able to get off morphine and a host of other drugs that were making daily life miserable. We decided to call our alchemy in a jar, Sweet ReLeaf. 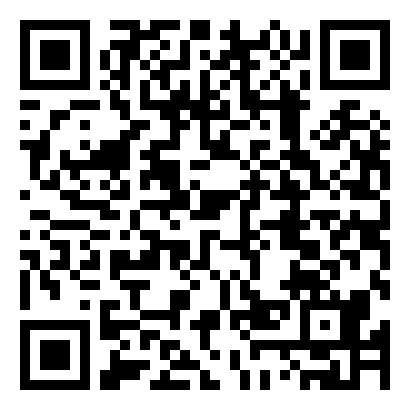 And we’ve set out to share it with you! Rewind back to 1970, when Didi was a young woman in her 20’s. Dismayed by the state of affairs in the country at that time, she joined a group of free-thinking, change-makers to pursue a more conscious and compassionate lifestyle. They drove a caravan of buses to a large parcel of purchased land, which they called The Farm. This would become a legendary, intentional community that is still operating today as a model for community living based on inclusion, sustainability, and peace. She contributed her time as an editor and media representative supporting midwife publications when The Farm gained massive exposure at its height. Her vision was to be a part of something bigger and to make a difference in the world. Today, Didi is just as determined as she was back then. 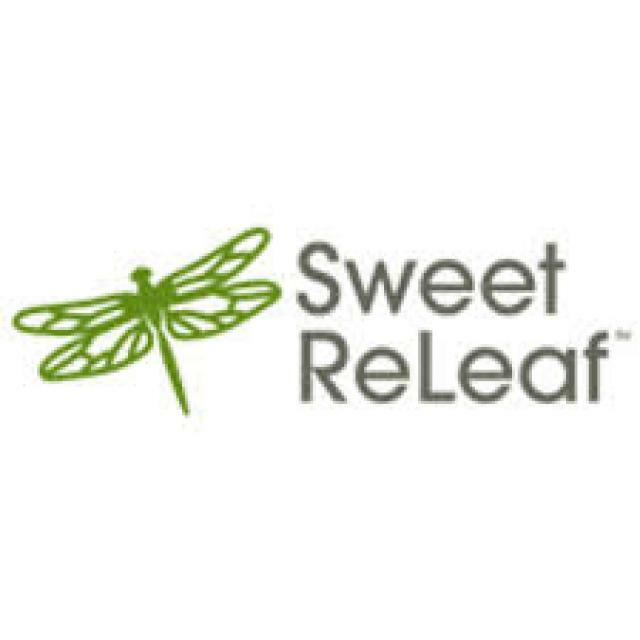 She and the team of wonderful women behind Sweet ReLeaf are committed to bringing healing to as many people as possible through their quality crafted, potent cannabis topical. Above all else, our unique cannabis topical is effective. Providing you with quick relief from a variety of ailments like inflammation, chronic pain, skin conditions, etc. See our testimonials for the scope of issues Sweet ReLeaf benefits and our product page for details on how and why it works! Every ingredient in our products is clean and pure, because we care about what we put in our skin and our bodies. We source organic ingredients and choose not to use Emu oil, as much of its production is inhumane. A better alternative, we think, is the coconut oil and cocoa butter blend that is oh-so-heavenly for the skin and deeply penetrates to deliver medicine where it is needed.